Healthy Mind .… Healthy Body…. Healthy Family…. Healthy Nation! 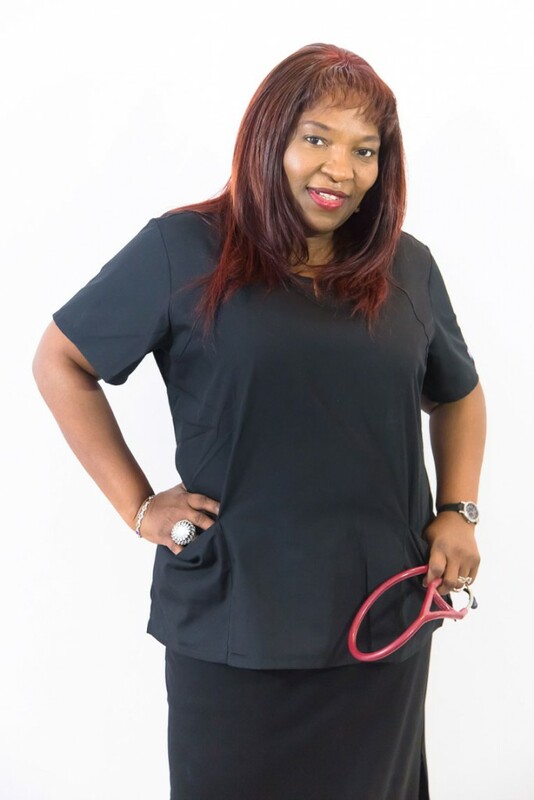 Hosted by Dr. Princess Fumi S. Hancock, RN, MA, DNP, an Advanced Nurse Practitioner turned 3x Amazon Bestselling Author & African Oscar Winning Filmmaker & Host of The Princess in Suburbia TV Talk Show, and Creator of the Southern Warrior Sister-Tribe Radio. The issue of mental illness can no longer be ignored whether in the workplace or outside of it. Nearly 1 in 5 Americans suffer from Mental Illness Each Year (Newsweek, 2014). Every year, about 42.5 million American adults (or 18.2 percent of the total adult population in the United States) suffer from some mental illness, enduring conditions such as depression, bipolar disorder or schizophrenia, statistics (SAMHSA, 2014). A map of mental illness SAMHSA: The red colors indicate states with the highest mental illness recorded. Mental health problems affect many employees — a fact that is usually overlooked because these disorders tend to be hidden at work. Researchers analyzing results from the U.S. National Comorbidity Survey, a nationally representative study of Americans ages 15 to 54, reported that 18% of those who were employed said they experienced symptoms of a mental health disorder in the previous month. Low treatment rates imperil workers’ careers and companies’ productivity (Harvard, 2014). Britney Spears: Publically disclosed as a personality disorder, Britney’s poor mental health led to an extremely public mental breakdown in 2008, prompting the court to appoint a guardian to make decisions for her. For nearly 20 years, Paula Deen suffered from intense panic attacks along with bouts of agoraphobia. Elton John has battled bulimia, an eating disorder that causes people to eat large quantities of food and purging their body of it by vomiting or using laxatives. Diagnosed with attention deficit disorder, bipolar disorder, and major depression, Kurt Cobain succumbed to his illness and committed suicide at the age of 27. Drew Barrymore also has bipolar disorder, suffers from panic attacks and has battled alcohol and drug addiction. She has also self-proclaimed herself as “crazy”, and says she doesn’t use medications for her disorder. Williams’ autopsy is clear that his death on August 11, 2014, was caused by asphyxiation, which occurred when he hung himself from a doorknob in his bedroom. ONE EVENT Determines Your DESTINY… FOR LIFE! ONE EVENT Will Change Your Life… FOREVER! “Of Sentimental Value” is regarded as a movement that empowers, enriches, motivates and changes lives, helping to building self esteem and self image. The message? Hope Restored, Acceptance, Self-worthiness and Gratitude will create an healthy mind. Since the first Private Screening of the movie, Of Sentimental Value, we have received many emails from guests describing the empowerment they experienced while watching the movie. Those who have read the novel also describe the inspiration they have received from the several characters in the movie. My vision is to create a string of conferences, book , mental health awareness tours where women are represented largely. KEEP WATCHING FOR DETAILS ON WHICH CITIES WE WILL BE TOURING IN 2016 & THE GUESTS SPEAKERS WHO WILL BE JOINING ME ON THIS TOUR! Sponsors can engage audiences across the country. We are looking for organization(s), which can partner with us will financially and/in kind, supporting the 6 -10 City Tour, Of Sentimental Value.